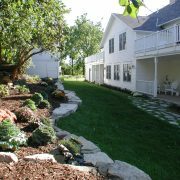 The Hillside Inn of Ephraim, located in the heart of the picturesque village of Ephraim, WI reopened in January 2016. 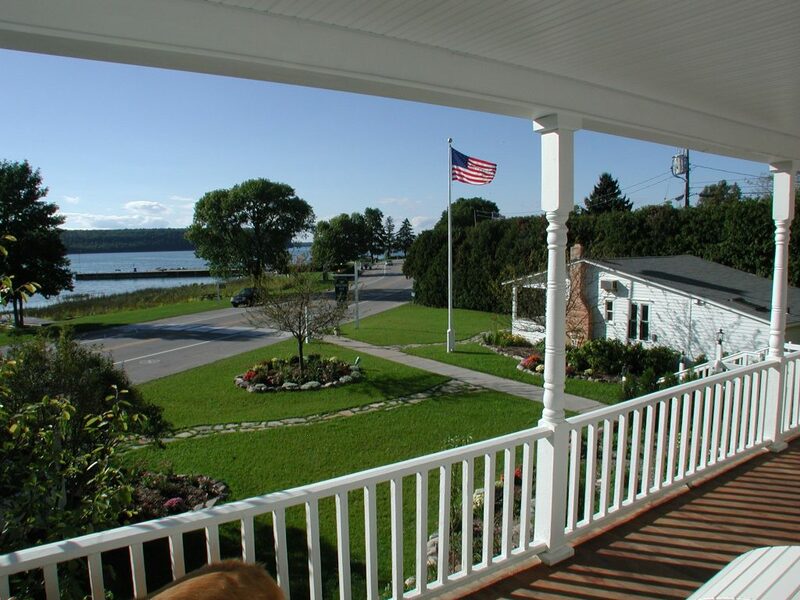 The Hillside is one of the most iconic buildings in Door County, making the centerpiece of almost every photo taken of the Ephraim Village Landscape. 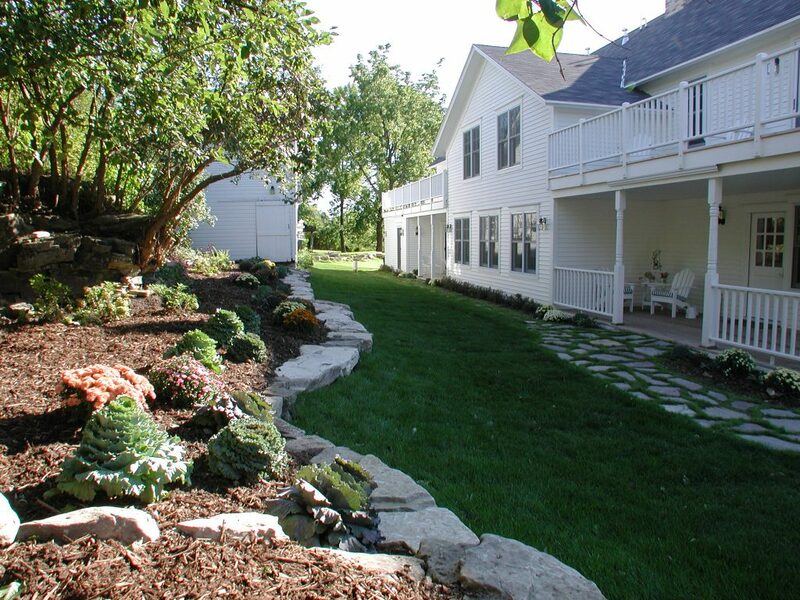 Our focus is to make The Hillside truly part of this community…we want the Village to feel as if it is another home to them, bringing life and a variety of events to Ephraim and Door County year round. 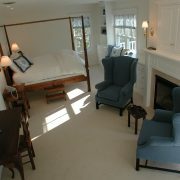 The Inn has been luxuriously renovated with careful attention to preserving the original integrity and simplicity of this white-painted landmark that has welcomed travelers to Door County since the late 1800’s. 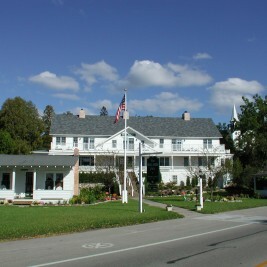 The restored historical inn is listed on the National Register of Historical Places with all the amenities of a luxury hotel. 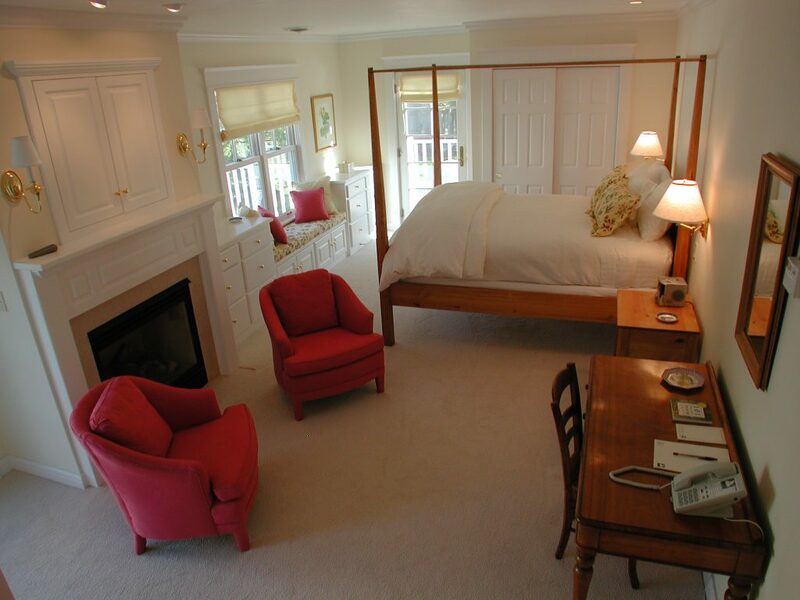 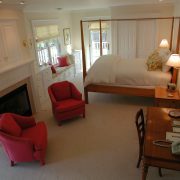 The Inn features five beautiful suites and two cottages with fireplaces, and elegant bathrooms. 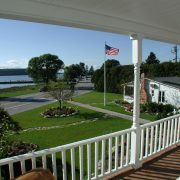 We welcome groups and events, especially weddings, to utilize the beautiful waterview grounds and areas of The Hillside. 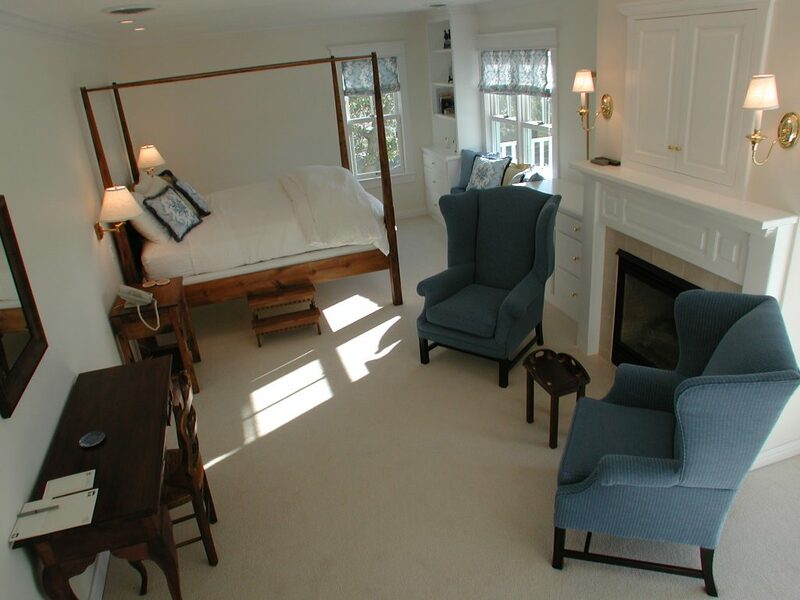 It is our primary focus to find creative ways to open The Hillside up to tourists and residents alike as a true Boutique Hotel.